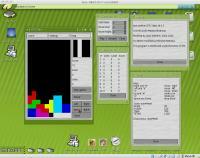 This game is converted with using GTK-MUI library by Oliver Brunner. library). The game is controlled using the buttons in the game window.